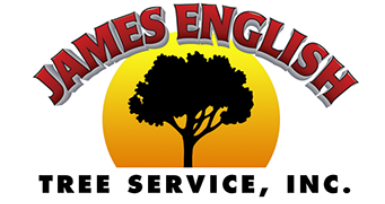 Welcome to James English Tree Service Inc.
​James English Tree service is a second generation company with over 25 years experience. Serving the West Suburban Boston area has allowed us to establish strong community ties and customer relationships. We can handle all of your tree service needs with our fleet of trucks and equipment. We provide year round services and also offer snow plowing in select areas in the winter. Living in New England means being versatile and dealing with harsh conditions, and high winds. No matter what the season, we are there when you need us most, helping you keep your life running. ​Our large Arial bucket truck & Crane Service is available for any size projects. Over the years our reputation has grown because of our attention to detail and strong work ethic. We always clean up our mess and leave your yard they way that we would if it was our own. At James English Tree Service we have found that offering Free Estimates provides you the most honest assessment of the job possible. Going out on a limb to ensure your trust is our primary goal and we strive to maintain exceptional customer service. 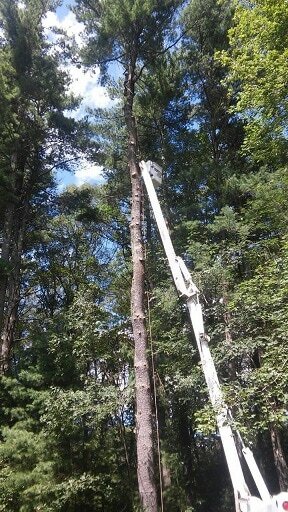 So call James English Tree Service Today and see what a difference a local company can make.